Have you ever marvelled at the mass gatherings of Swallows in autumn and wondered where they are setting off to, or why they undertake such an arduous journey not once, but twice a year? 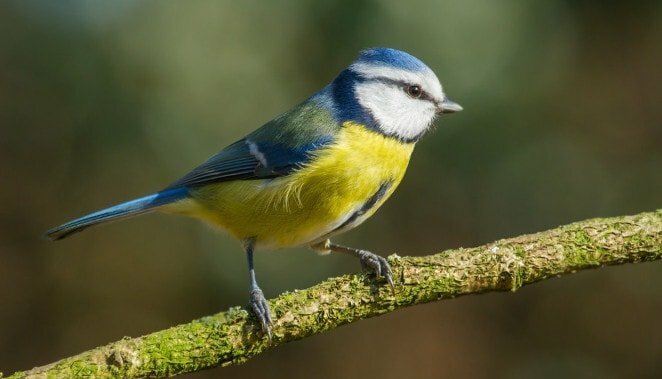 Birds travel north to take advantage of seasonally abundant food, and longer days during the all important breeding period. However, as the weather gets colder and days shorter, they mostly leave for mild, southern wintering grounds in the tropics of Africa, crossing the inhospitable Sahara desert on the way. Swallows are undoubtedly our best known migrants. In autumn they gather on mass ready to set off on one of the longest journeys undertaken by British visitors, travelling south 9,500km to South Africa and of course back again in spring! 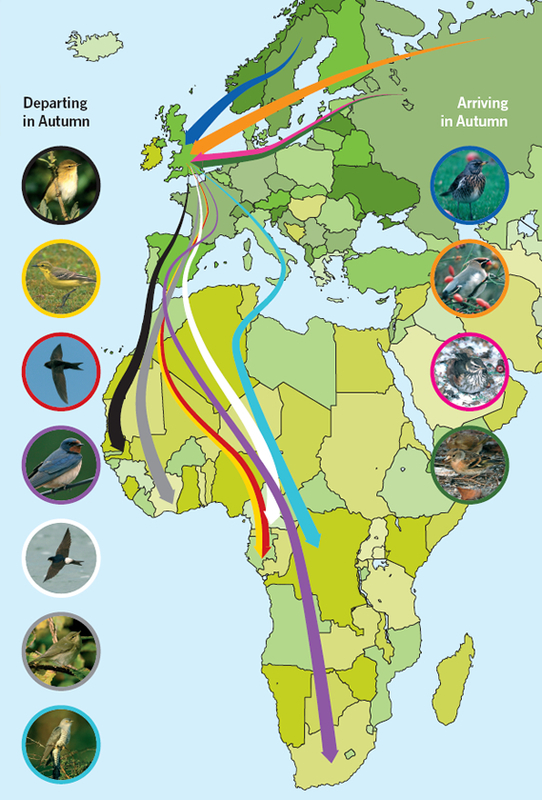 Unlike Swallows, who fly by day, many migrating species prefer to travel by night and you will rarely see them leave. It’s believed that this is to use navigational cues in the night sky and to reduce the risk of predation; however the main reason may be that air is cooler and calmer at night, reducing the risk of dehydration and minimising energy loss. Most migrants undertake a feeding frenzy (as much as doubling their weight) before they leave. 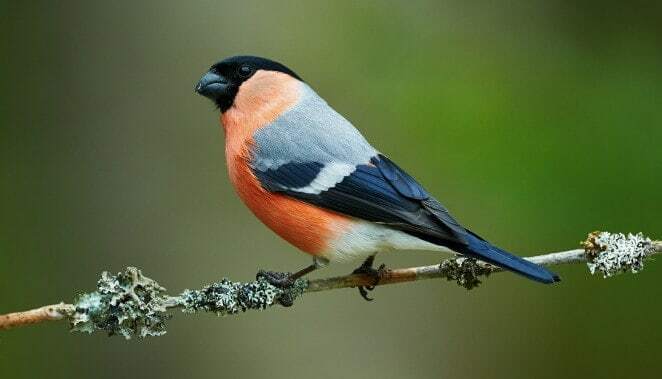 Many small songbirds switch from their usual insectivorous diet to autumn berries, laying down fat reserves for the journey. This is why it’s vital to supplement their diet at this time of year – especially if a wet summer has diminished berry crops. Perhaps the greatest mystery is how birds manage to navigate along the way. There are many navigational cues we think they use, the direction of the setting sun, the stars in the night sky and even the Earth’s magnetic field. 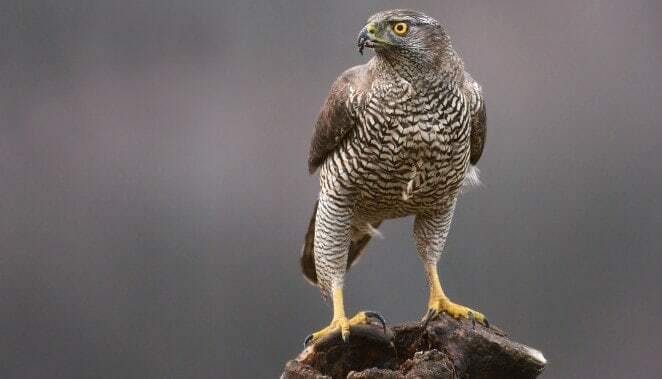 Particularly mindboggling are juvenileCuckoos who, raised by an adoptive species and never knowing their parents, arrive in their ancestral wintering grounds with no adult guidance! Don’t forget that many species arrive here for winter. Fieldfares, Redwings, Bramblings and Waxwings migrate from Scandinavia, Russia and North-East Europe; others include European visitors of resident species. Robins are always traditionally seen as a winter visitor, but did you know that the Blackbird in your winter garden may not be the same bird that you saw in summer? 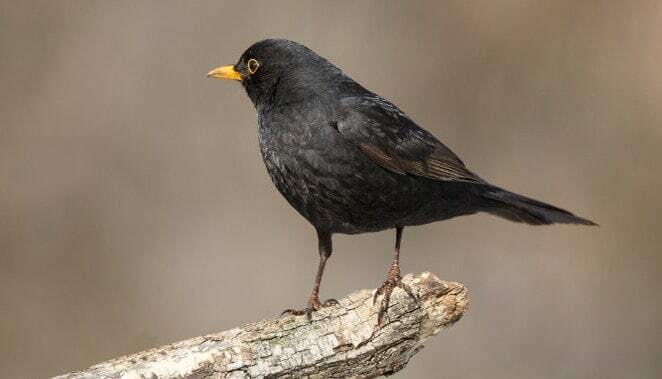 Many British Blackbirds move west into Ireland, while birds from Eastern Europe arrive here. Starlings are another species whose numbers swell in the winter due to the mass arrival of birds from the East.